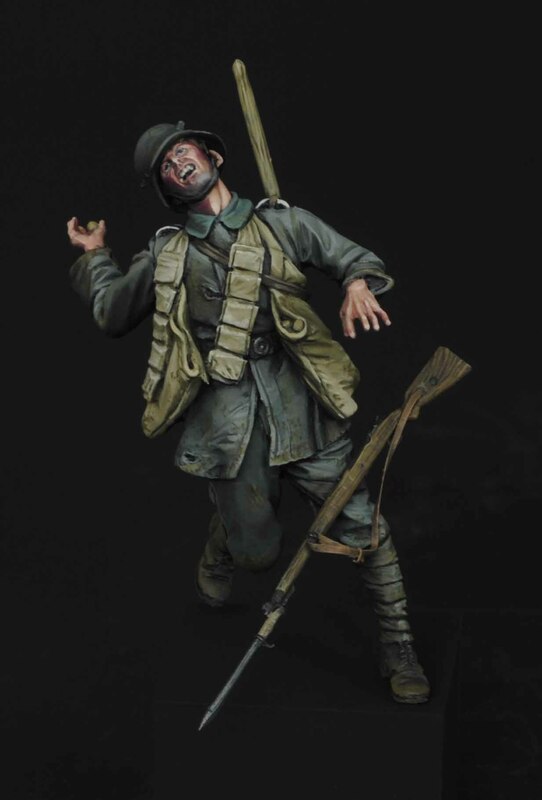 I’m pleased to announce the latest figures in the Tommy’s War range. 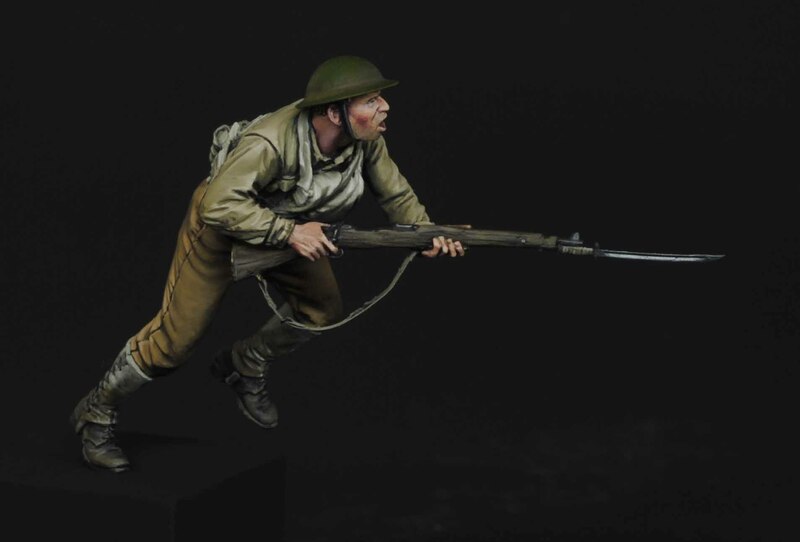 This release looks at the impact of the United States joining the war effort with their huge industrial might and one of the first major battles that they took part in at Belleau Wood in June 1918. The release will consist of two parts (or ‘waves’ as I’m calling them). 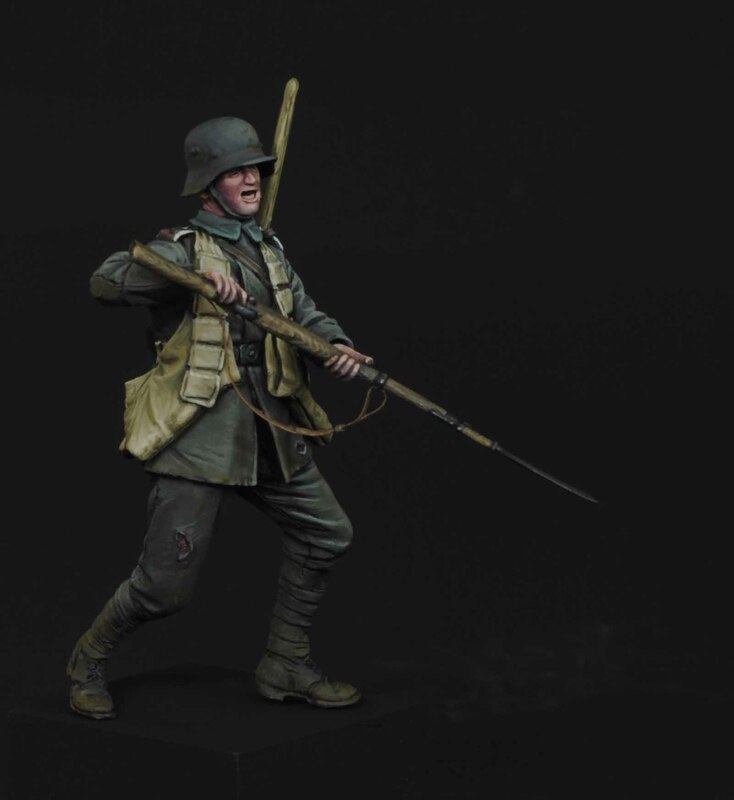 All figures are 1/32 scale and sculpted by Nino Pizzichemi. 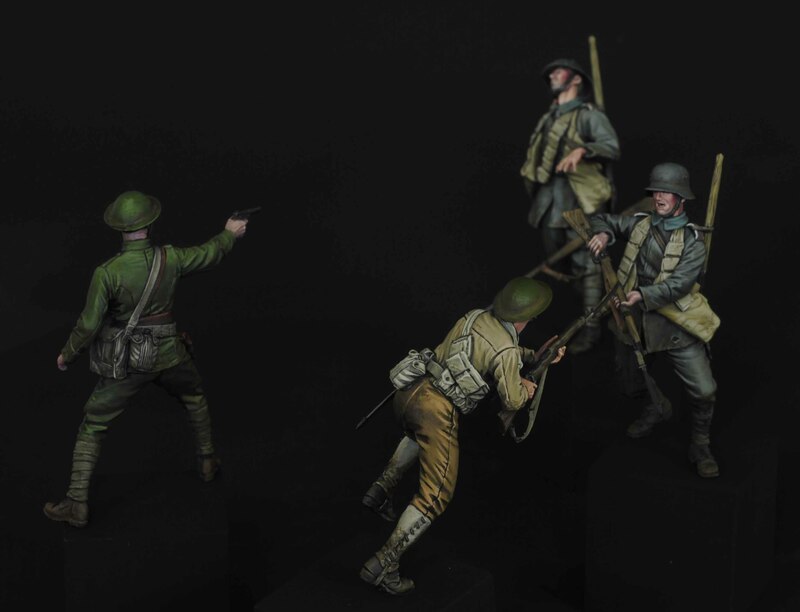 Please note that all four of the wave one figures are in-stock and available to purchase. 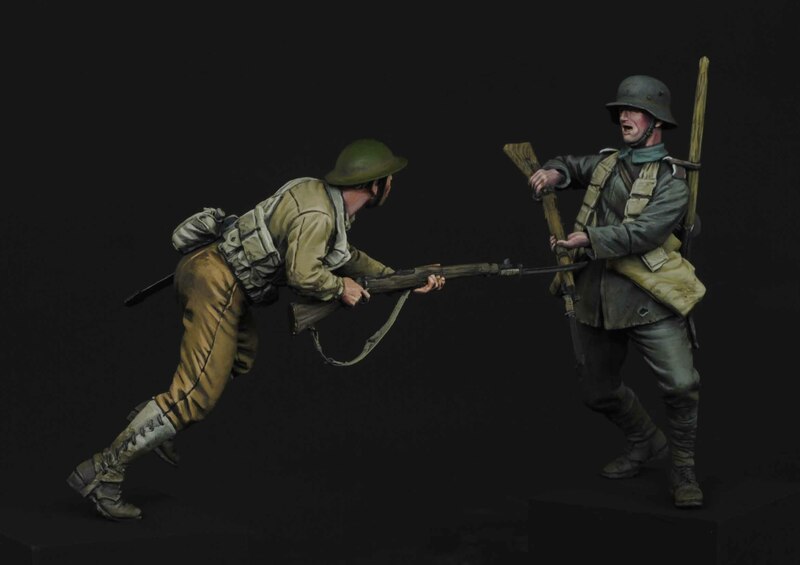 All figures are 1/32 scale and sculpted by Nino Pizzichemi. 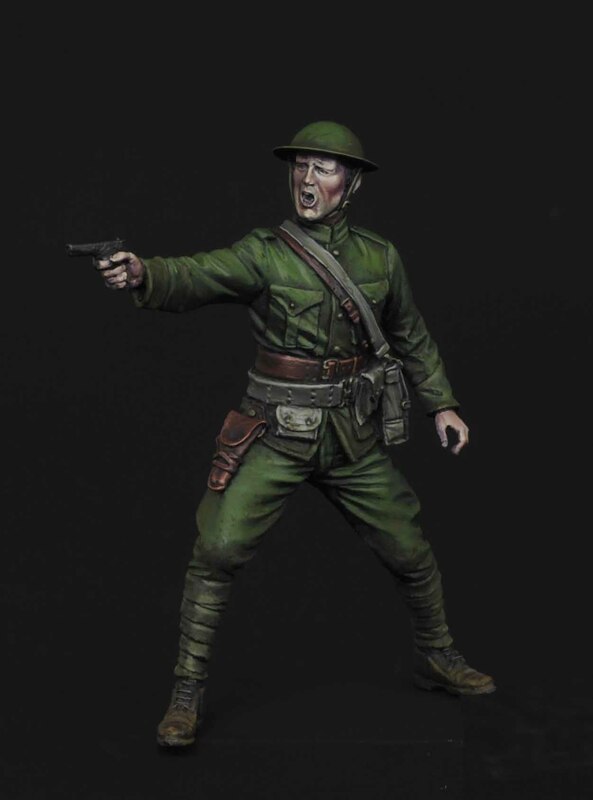 Masters are now complete and will be sent for production shortly. 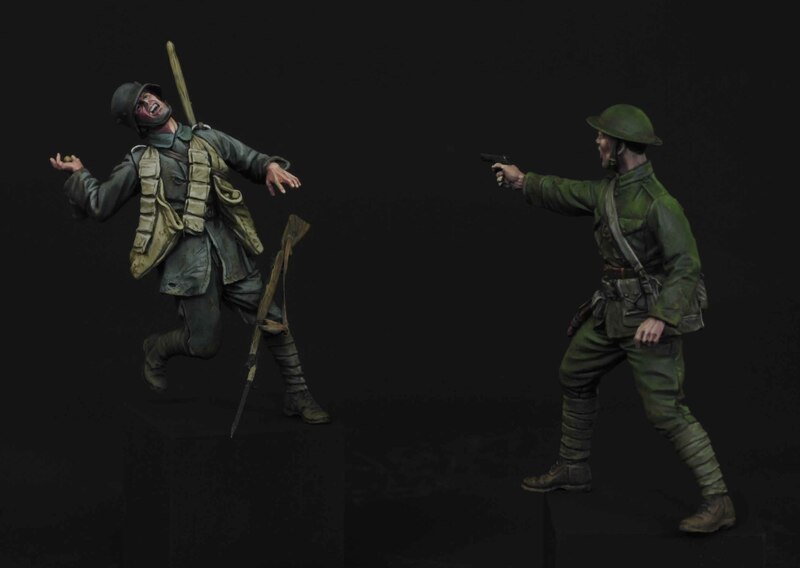 The figures are all based by an outstanding illustration by Peter Dennis which can be found in the Osprey Campaign book; Chateau Thierry and Belleau Wood 1918. 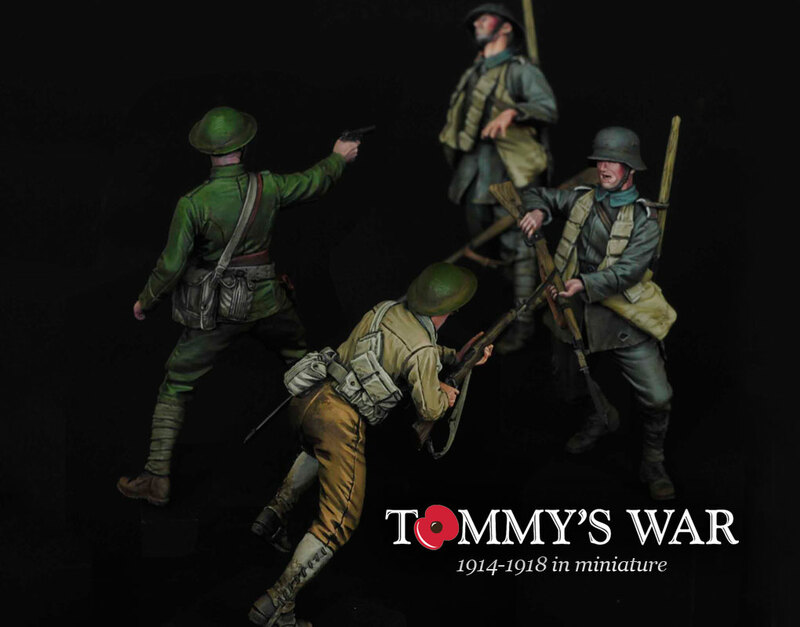 If you’re planning on buying all four of Wave One then I suggest you consider joining the Tommy’s War Collectors Club <here> and taking advantage of the 20% discount once you are registered. Of course, you can see all the individual images for each figure by going to their pages on the store on this website. If you want to see more images information then also search for Tommy’s War on social media. I look bringing you more great figures soon!